Courtesy of Amanda M Lasko, Redfin Corp. Welcome to this rarely available layout that offers welcoming entertaining spaces, plentiful space to work or relax as well as fantastic bedroom sizes. Picturesque views of the lovely backyard from your living room, family room, dining room, kitchen & the first-floor master suite. First-floor master suite with an attached office that opens to the foyer. Finished, lower level with a wet bar & ample storage opens to the backyard. Tucked into a peaceful neighborhood that’s also close in… here you have it all. Beautiful parks, shopping, houses of worship & metro are all close by. Refinished hardwood floors, updated baths & underground sprinkler system too! 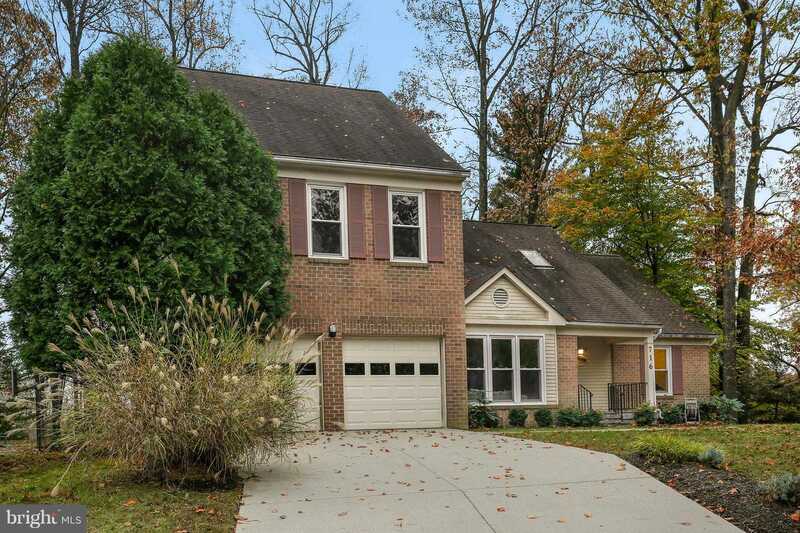 Please, send me more information on this property: MLS# MDMC102848 – $719,000 – 716 Kersey Road, Silver Spring, MD 20902. I would like to schedule a showing appointment for this property: MLS# MDMC102848 – $719,000 – 716 Kersey Road, Silver Spring, MD 20902.